This life jacket will help your dog float in water, and with its vivid colors and reflective strip, .. 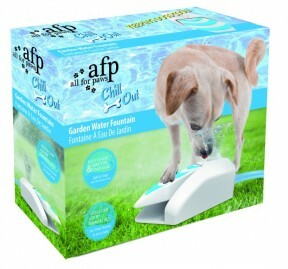 The ice track is the best way for your dog to keepcool during hot summer days. With the sphere shape..
Those tennis ball are super bouncy, they are specially made for the hyper fetch toy. 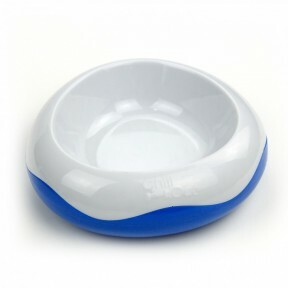 Features: ..
Give treat to your dog in a fun and challenging way. Scatter the desire amount of treats across the .. 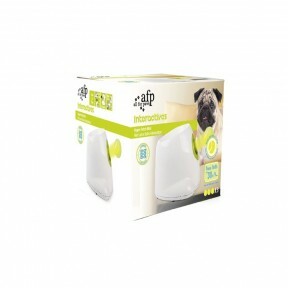 The hyper fetch from All For Paws is the ultimate throwing toy. Your dog love to play fetch, but som..